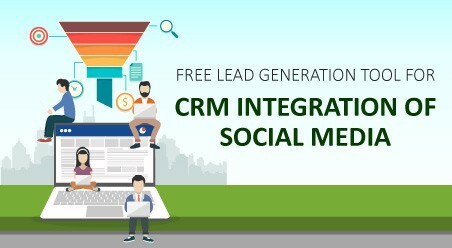 Do you know What is the right CRM implementation, if not then let’s understant it together. WE need to implement a CRM to get things right. We know that. But how do we implement the CRM? Is there any tutorial on it? The above-mentioned statement was stated by an SMB owner in a cloud computing conference. Needless to say, it caught the attention of many bloggers who are regular at writing about cloud CRM, CRM customization and other aspects of enterprise customer relationship management. 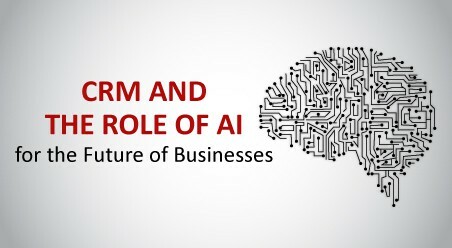 After reading the statement, I realized that while more than enough has been spoken about importance/benefits/advantages of CRM, ‘how to implement CRM’ has remain untouched. 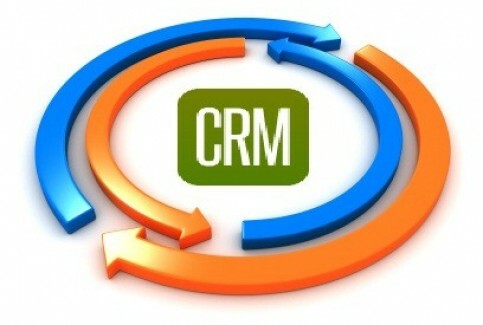 Is right implementation of CRM that important? Implementing a CRM application can be a challenging project especially for organizations with multiple complex departments. After all, it is not a joke to roll out a solution that caters to marketing, sales, customer-service and development etc. Inevitably, the implementer requires having a thorough understanding of the different processes, and products across the teams. Ideally CRM implementation requires the alignment of staff training and business processes with customer needs. What are the common CRM implementation pitfalls? CRM is not the silver bullet: Thinking that CRM itself will solve all the pain points of the organizations is wrong. Why do I say that? Because CRM is not a strategy rather it is an implementer of your strategy. 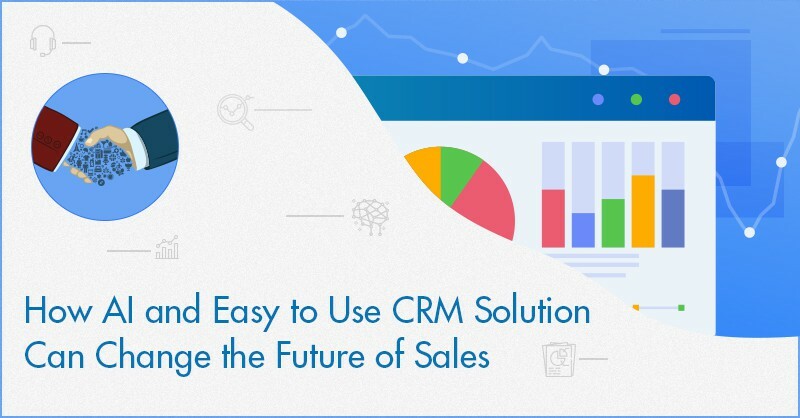 CRM is a solution which when implemented with a well-thought out plan; delivers a high business value in a complex environment. Note: When a CRM implementation lacks the required planning, it often ends up as a shelf-ware that is not adopted by the users. Lack of budget alignment: There is often a monetary issue between the cost of the technology and the cost of the changes required to support the business’ processes. In most instances, it is the result of a wrong enforcement of the enterprise vision. Lack of vision: Most business professionals believe that satisfying donor management/development needs is only enterprise implementation. Such implementations are doomed to fail if there is no future roadmap involved to manage other aspects of the organization’s mission. 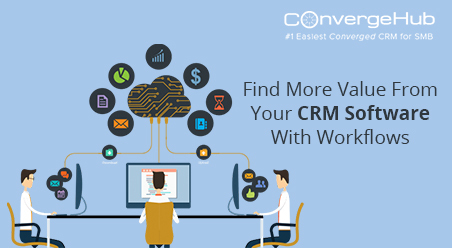 A constantly evaluated planned approach is the key to a successful CRM implementation. To identify the right approach, resources, and tools for the implementation, an assessment of the organization’s CRM strategy, staffing, processes, and technology is required. 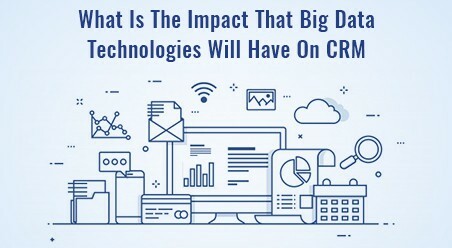 Then only, can a successful CRM implementation take place which will result in consistent processes, cross departmental coordination, and enterprise innovation.